Here is a sample to whet your appetite for more. This clip had to be edited out of the final show, but we thought it would amuse our listeners all the same. This is a clip from the second episode, which is covering Minute 22 and our guest is Rikky Wiley. 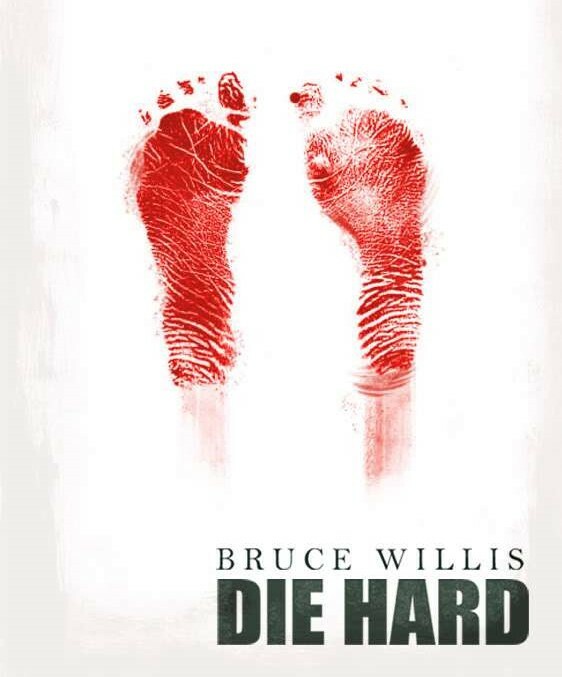 Find Die Hard Minute on ALL your podcatchers NOW!